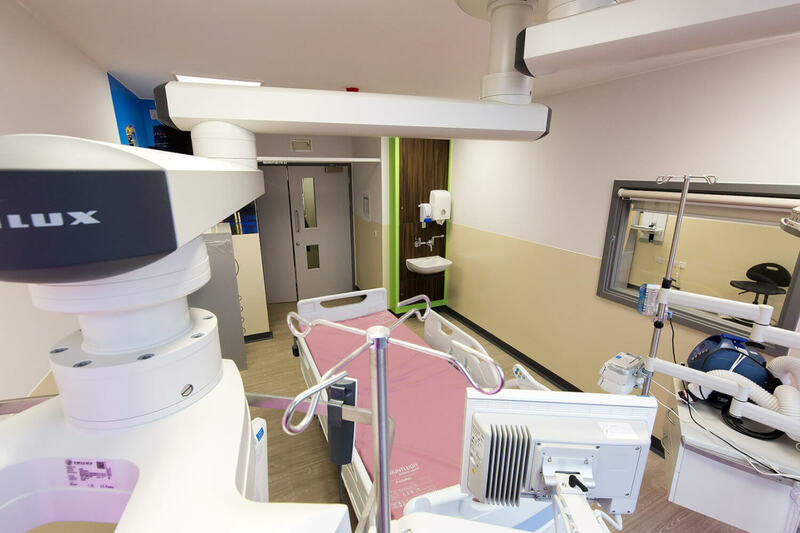 Turnkey medical solutions cover a massive range of comprehensive services that always involve a complete design and build. 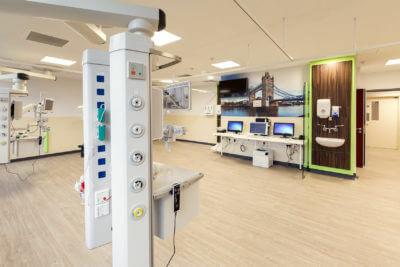 Hiltons are specialists in electricals and medical equipment, but also lead the way in medical construction companies. Our hospitals turnkey projects are inclusive and diverse, tailored to what you need for your medical suite, facility or other project. 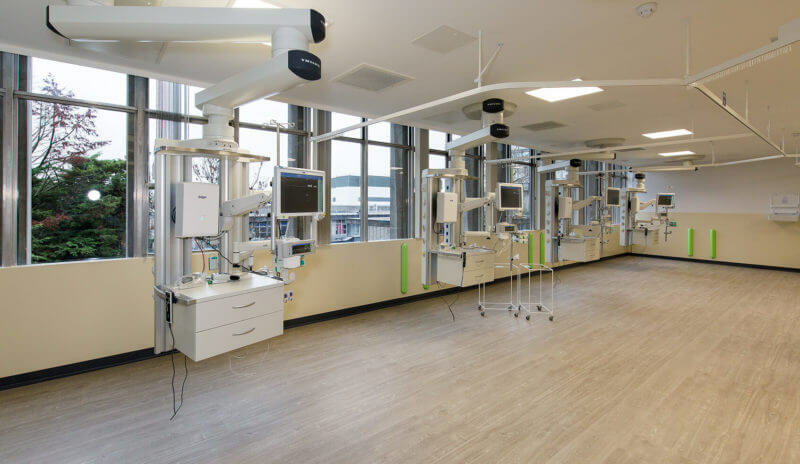 We can provide all your turnkey building solutions from a bare room to a fully furnished operating theatre. From ceilings to hospital floor levels, we offer the full and complete package so you don’t have to source your construction work from multiple companies. Hiltons have over twenty five years working within a hospital environment, from replacing hospital theatre lights and battery backups to working within a full construction site. 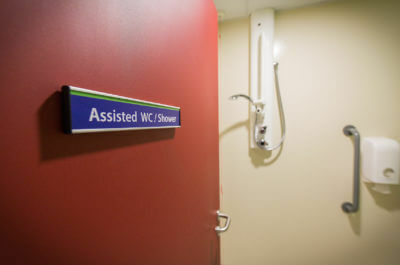 Due to our years of experience, we understand the importance of respect in a working hospital environment. Your work doesn’t stop when ours starts, which often means there’s the presence of patients and staff nearby to the work area. We are used to this busy workspace, however, and adhere to the highest level of health and safety standards. 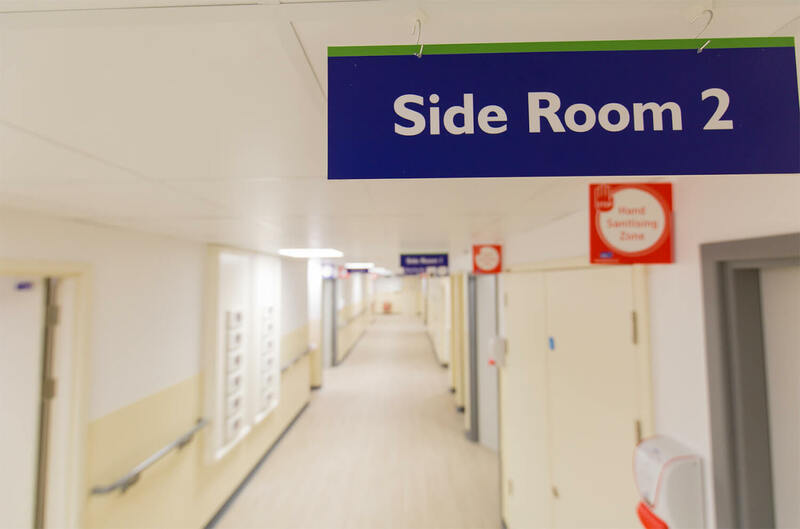 This ensures the safety of not only our own team, but all the people moving around your hospital or healthcare facility during your turnkey project. 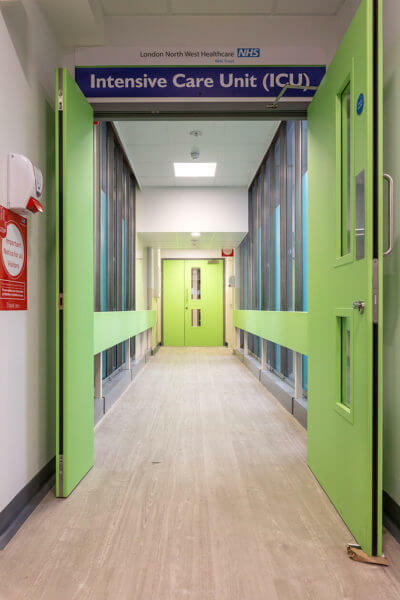 Recently, we completed a hospital turnkey project for Northwick Park Hospital, which can be seen below. Their new ICU and HDU units were constructed on a live ward with patients moving around nearby. 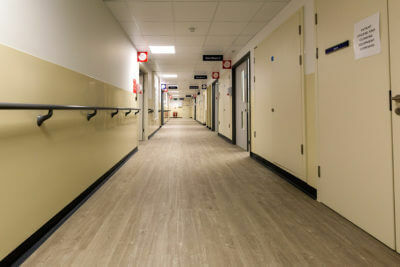 We nonetheless worked effectively and efficiently, causing minimal disruption to the hospital environment. 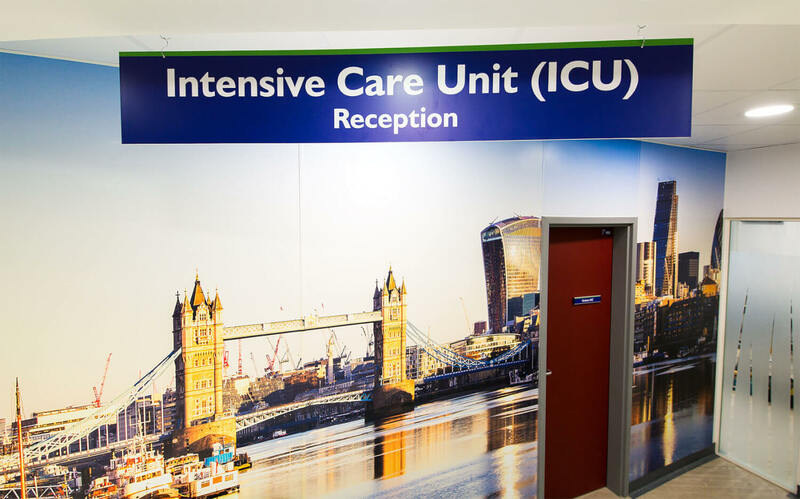 Due to our team’s respect and awareness, the proximity to hospital life wasn’t a problem. 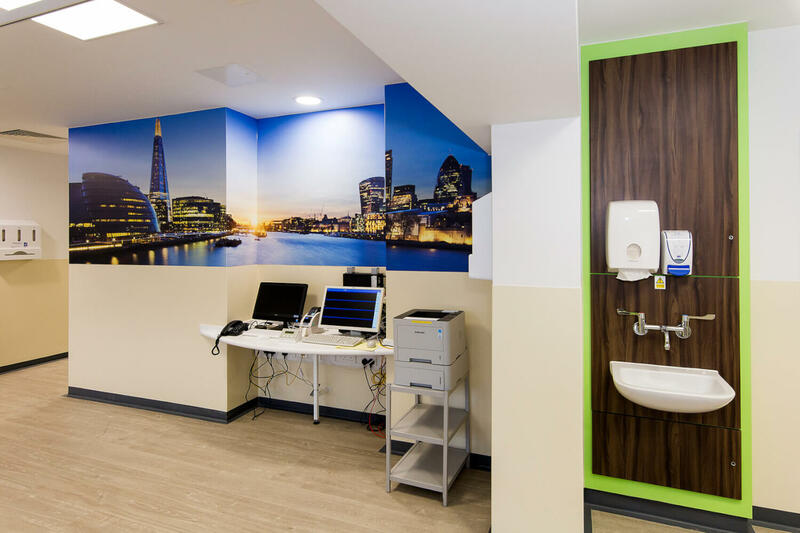 Our client’s feedback was positive and showed that we delivered a high-quality turnkey solution that not only suited their needs, but went beyond their expectations. We completed a full turnkey medical project for Northwick Park Hospital from design to construction to completion. 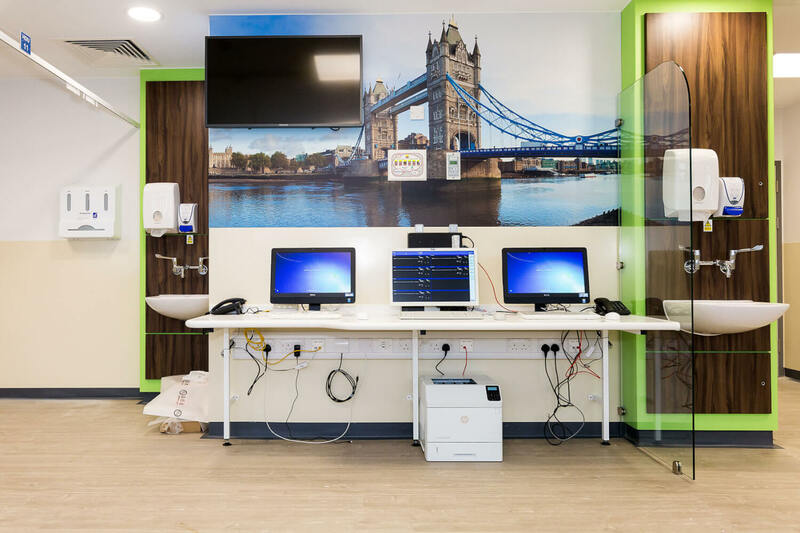 We created a brand new HDU (high dependency unit) and ICU (intensive care unit) for their Edison Ward, fully furnished with the highest-quality medical equipment. 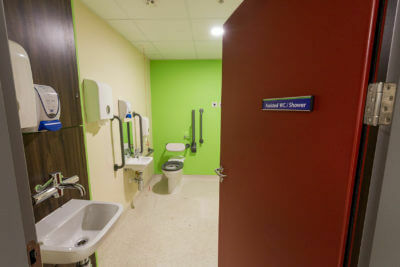 We created a functional, effective and attractive environment with decor and equipment. This included LED lighting, medical machinery and ICU pendants. 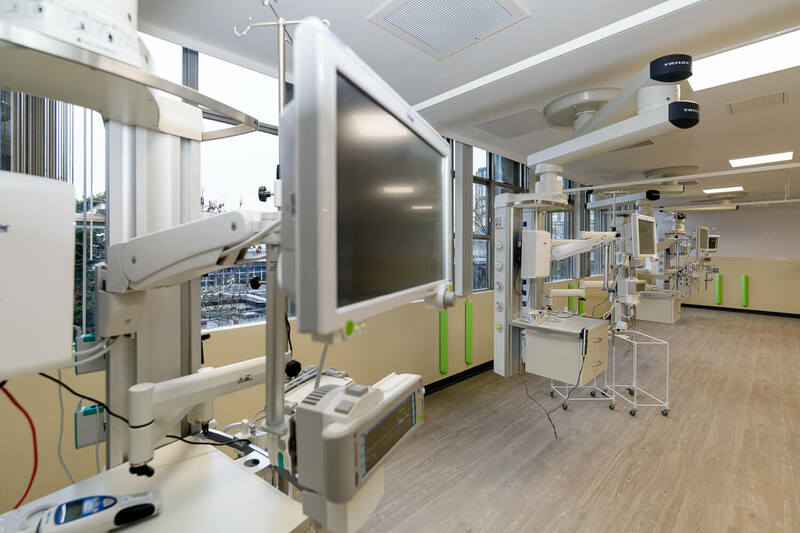 This turnkey project demanded a short time scale both in lead time and delivery. Northwick Park is a busy hospital in London, which meant that they needed a new unit as soon as possible. 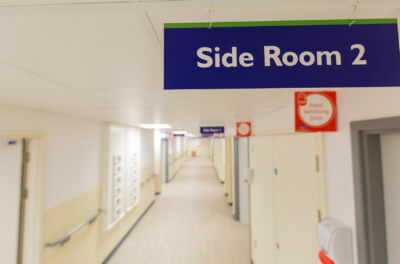 As the project was being completed on a live ward, the delivery time had to be short in order to cause minimal disruption. 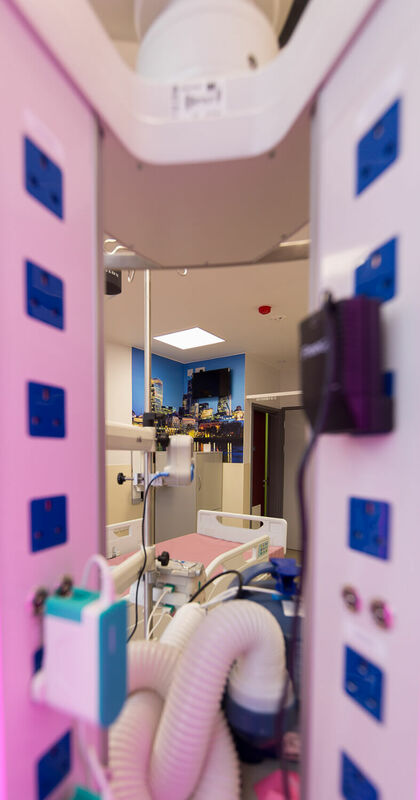 We worked within the 4 month timescale and even the unforeseen challenges didn’t delay our completion time. Our turnkey medical solution encompassed all the design aspects. 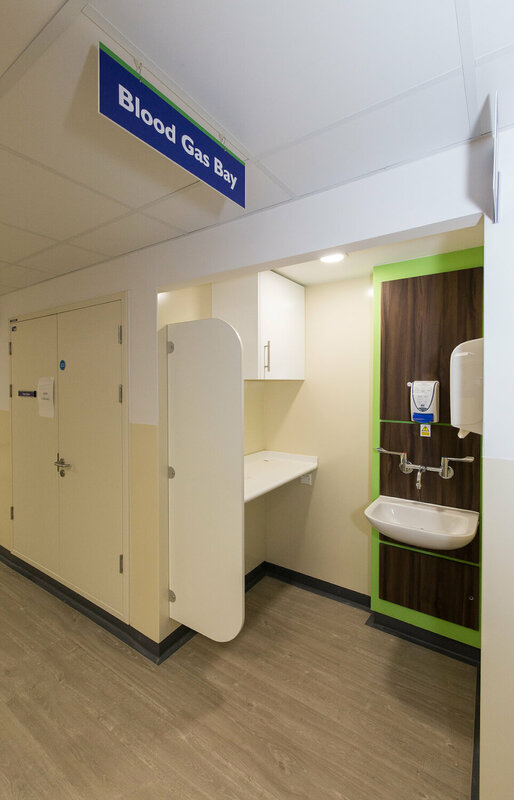 Hiltons worked alongside a team at the hospital to create a design and plan that matched their bespoke requirements. 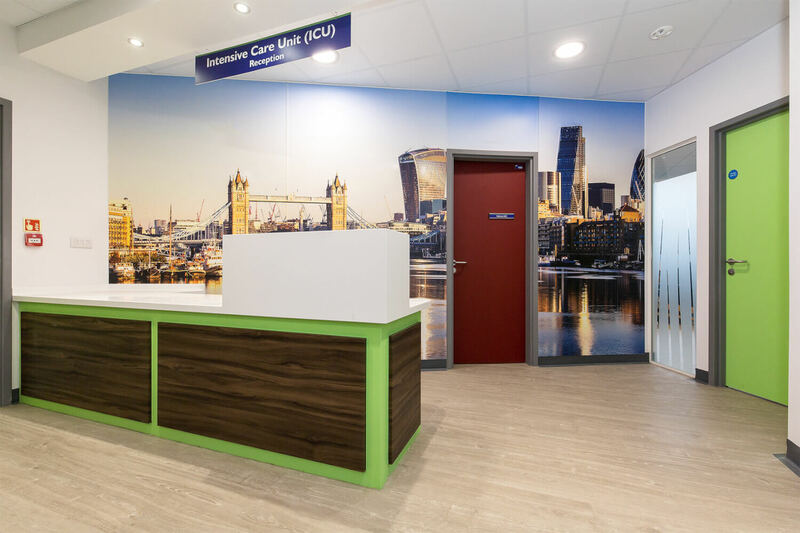 We use the latest planning programmes to create 2D images for the client’s approval before moving onto 3D images that created a complete visual plan for the project. This process enables you to not only be part of every element, but also to visualise the final result. You can see in the video above the way the 3D images match the final result. During the project, our team overcame numerous obstacles in order to create a high quality finish. While we plan for foreseeable challenges, every project holds its own surprises. This is where our decades of experience proves invaluable. When we had to open a structural wall at Northwick, this didn’t slow our progress or delay completion. Hiltons always work with competence and confidence. If you’re looking for a cost-effective and high quality medical turnkey solution, then get in touch with the experts at Hiltons. We would love to discuss your requirements.